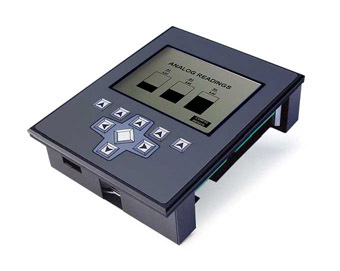 The Otter Intelligent Terminal provides customers with the opportunity to bring their industrial system into the 21st Century. The Otter incorporates excellent performance without sacrificing usability and all within a small footprint. 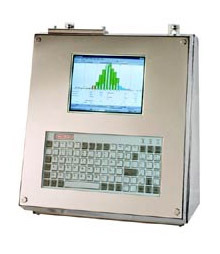 For data collection, process monitoring and real-time control of factory, farm and industrial operations, the Otter series has options for all popular applications including the MCI Myrias software suite. 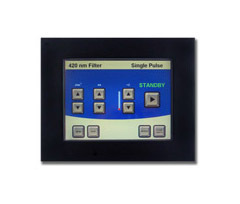 The unit packs a bright TFT touchscreen for clear display along with a choice of functional keypads with large keys for ease of use with or without gloves. The Otter series can be wall, stand/desk, pillar and panel mounted at depending on the customer's needs and has a wide operating temperature range to complement most environments such as High-Care and washdowns. The Otter is also adaptable to the communication requirements of the user with support of Wi-Fi, Ethernet or Power over Ethernet. Below are samples of the industrial terminals that MCI Systems can provide, others are available. 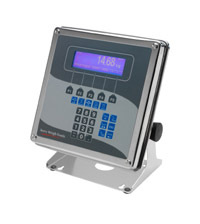 Robust, industrial touch screen computers, mounted in food grade stainless steel enclosures. 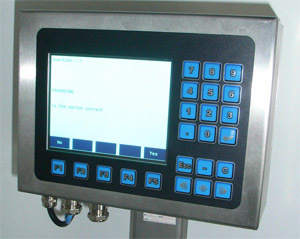 Below is a sample of the industrial computers that MCI Systems can provide, others are available. 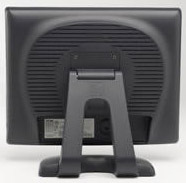 A range of reliable office computers with or without touch screens. Please call for latest specifications. MCI Systems can provide high powered servers for driving your system at competitive prices. Dual or quad core multi-processor systems with RAID disk arrays. We can preload with your choice of OS including Windows Server 2005, Windows Server 2008, or Linux. 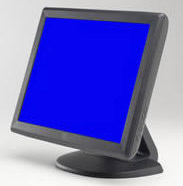 Preloaded SQL databases available include SQL Server 2005, MySQL, and ProgreSQL. Please call for latest server specifications.